Pollsmoor inmates set to debut at the Artscape Theatre Centre’s ‘See Me: I am Human’ Indaba in September 2017. 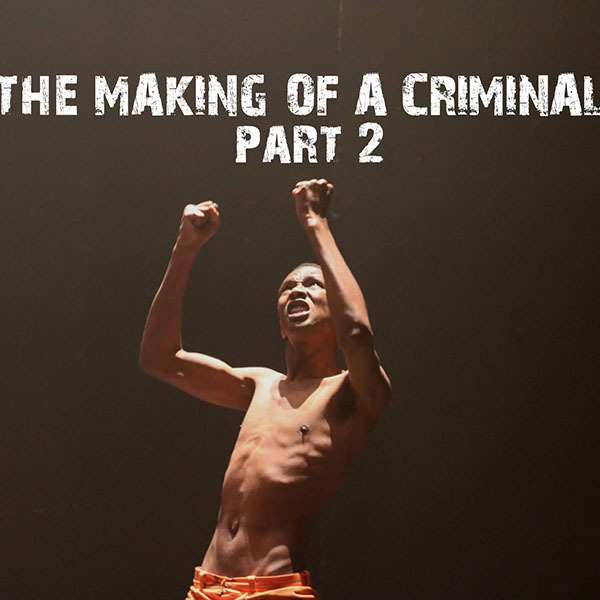 The Making of a Criminal 2’ is a compelling live performance, created by Pollsmoor inmates set to debut at the Artscape Theatre Centre’s ‘See Me: I am Human’ Indaba in September 2017. This intimate and courageous production offers thought-provoking insights into the lives of offenders and various communities that continue to bear the severe impacts of South Africa’s socio-economic disparities. Furthermore, the performance reveals a glimpse of the hidden artistic, musical, and poetic talent found in the prisons of the Western Cape through the efforts of NICRO’s Help I Am Free rehabilitative theatre project, in collaboration with Vardeteateret, supported by FK Norway.